Forgive me while I usurp your space and offer readers of this blog a fabulous giveway. 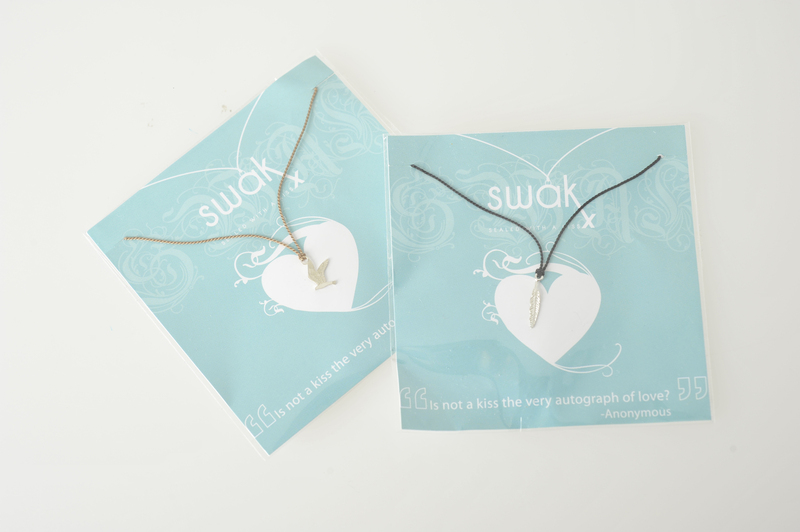 You’ll learn that in life some of the best things are cool freebies that you don’t have to do much to earn, which is why I’m giving away three stunning charm SWAKX necklaces, courtesy of Liora, who is my NBF for giving away so much to Living and Loving. So, all you need to do is subscribe to this blog (it’s easy – just check out the link on the right hand side of the home page) and you’ll be entered into the draw. All “old” subscribers will also be in the draw. Can I use that email address? Love reading your blog and would love to win one of those fabulous necklaces! Not sure if I’m subscribed but I get notifications via email. You will see the little box where you can type in your email address and subscribe on the right-hand side of the page. Subscribed via email and have you on my blogrol too. Adn would love to win this even if I just discovered your blog the other day.